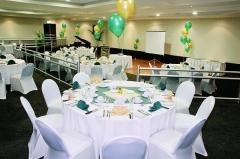 4 star rated Hotel located in Surfers Paradise Gold Coast, Queensland. 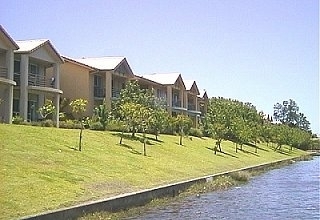 Mermaid Waters Hotel is well known for providing value accommodation and personal service. Set in a quiet location on the Gold Coast, yet only about 6km from Surfers Paradise, one of the world is most famous beaches. 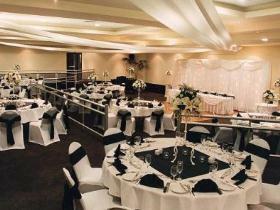 Quality Hotel Mermaid Waters is the closest 4 star full serviced hotel to the Gold Coast Convention Centre. 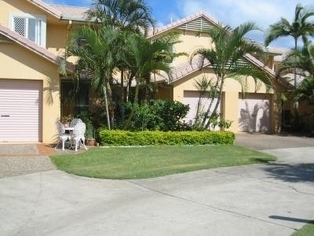 It is also just 6km to Surfers Paradise and 1km to Jupiter's Casino and Pacific Fair Shopping Centre. Free shuttle is available to these destinations 8 times daily, 7 days a week. Mermaid Waters features 104 Club Rooms and Junior Suites, well appointed spacious and air-conditioned rooms many overlooking the pool or garden. 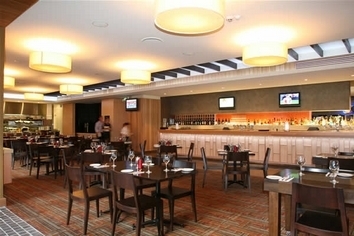 Hotel facilities include a licensed sports bar, café, gaming lounge and restaurant. 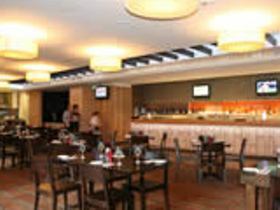 It has boardroom and 3 conference rooms with capacity of up to 320 guests which are ideal for corporate and private events as well as weddings. Free car and coach parking are available. Endless stretches of safe, patrolled golden beaches, world-class golf courses, Gold Coast shopping, fine dining, casino and nightlife, tours .... and from your holiday apartment at Sailfish Cove all this is just 5 minutes away. 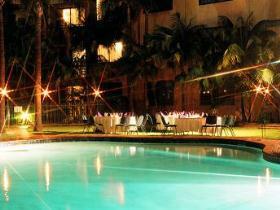 The Quality Hotel Mermaid Waters is now fully refurbished located within the heart of Queensland's Gold Coast. Enjoy the convenient location, stylish interiors and friendly service of this charming hotel. 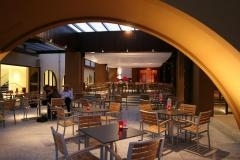 Ideal for both business and leisure travellers. Offering 104 spacious guest suites, each with its own ensuite bathroom, broadband, air-conditioning and on-demand video service. Some suites feature a luxurious spa bath. 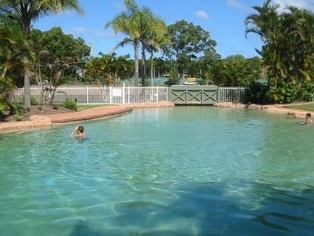 The hotel provides a landscaped pool area, laundry facilities, tour desk, free open-air car park and a barbeque area for the use of all guests. 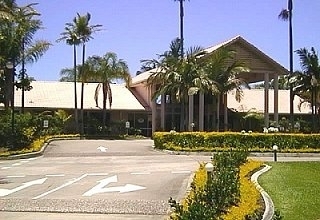 The hotel operates a free scheduled courtesy bus departing the hotel 4 times daily visiting the Casino, Oasis Shopping Centre, Pacific Fair Shopping Centre and Surfers Paradise. Located just 6km from the centre of Surfers Paradise, home to award-winning restaurants, popular nightspots and first rate shopping outlets. 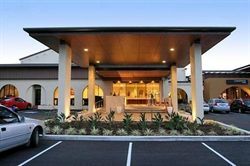 Quality Hotel Mermaid Waters is set in a quiet location on the Gold Coast, yet only about six kilometres from Surfers Paradise; one of the world's most famous beaches. 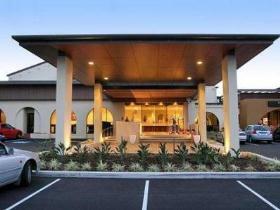 It is close to the Pacific Fair Shopping Centre, Jupiters Casino and the new Gold Coast Convention and Exhibition Centre.